A healthy, varied diet and a positive attitude to food play an essential part in the maintenance of young people’s health. A good diet is essential for optimum growth and development. Prevention of coronary heart disease, diabetes, some cancers and osteoporosis. At St Philip’s we encourage children to develop a healthy diet. 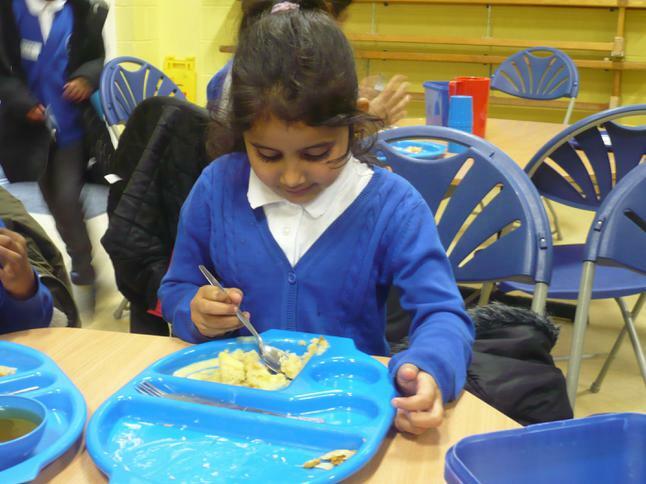 Our school dinners have a high nutritional value, and provide long term energy. We try to encourage a positive attitude to eating by allowing children to make their own selections from a selection of healthy foods.